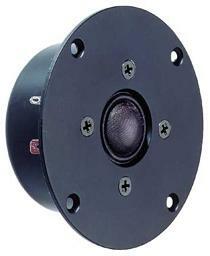 13 mm tweeter with high quality cone. 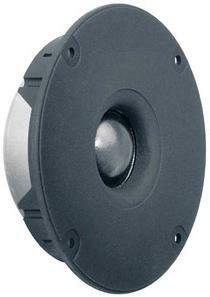 14 mm tweeter with high quality cone. 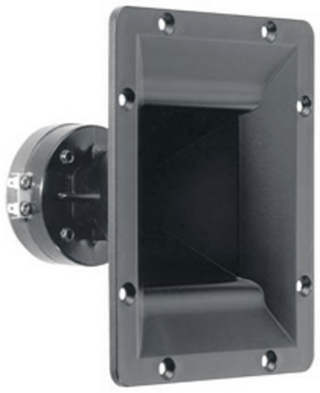 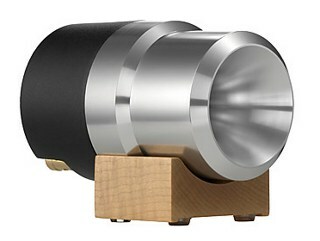 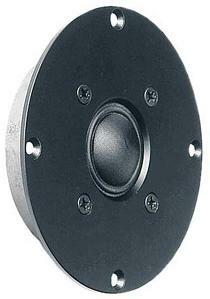 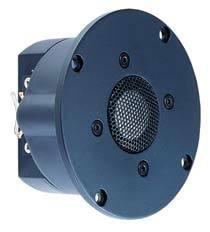 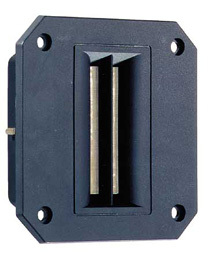 40 mm tweeter with high quality cone. 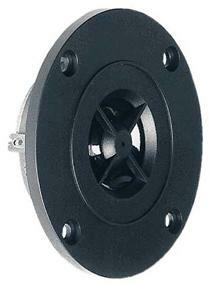 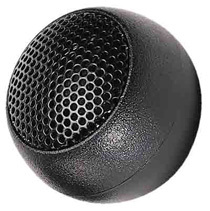 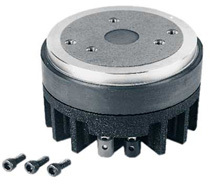 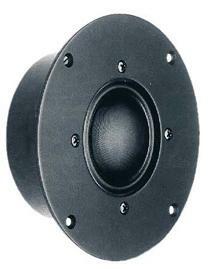 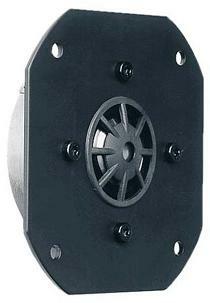 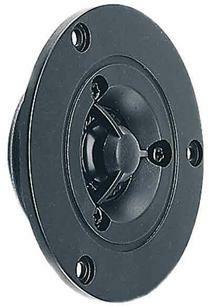 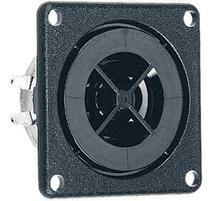 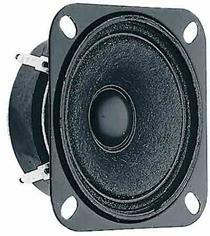 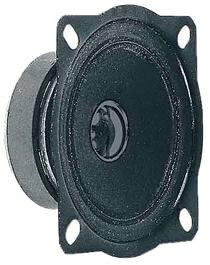 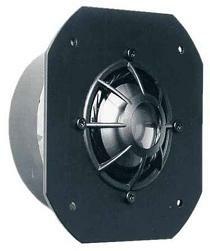 50 mm tweeter with high quality cone.